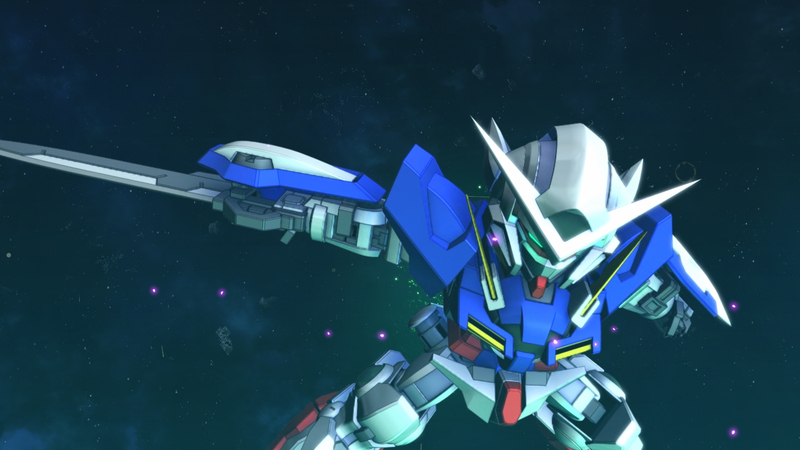 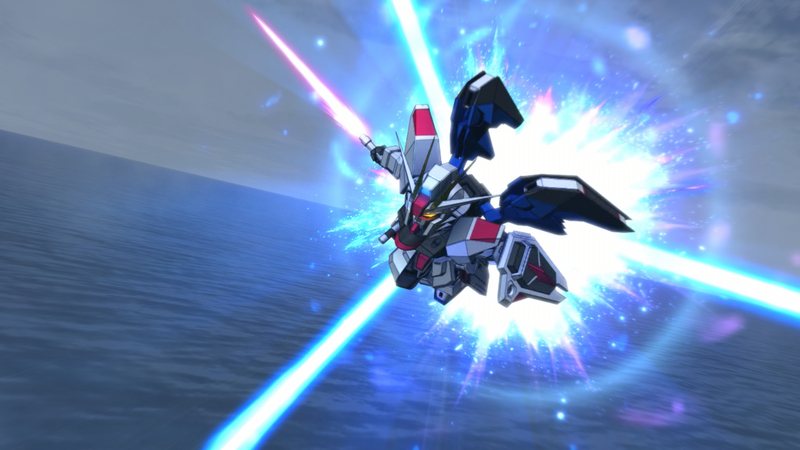 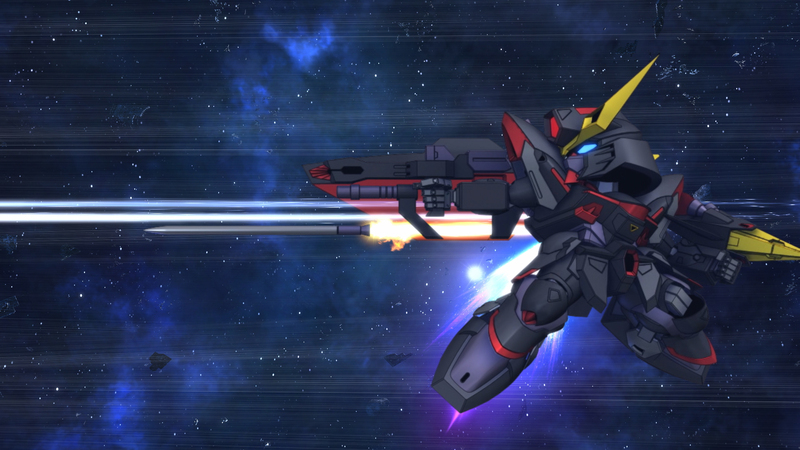 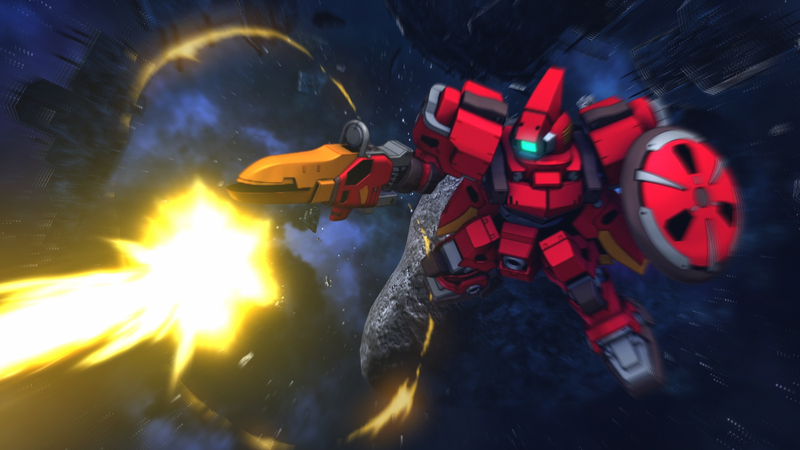 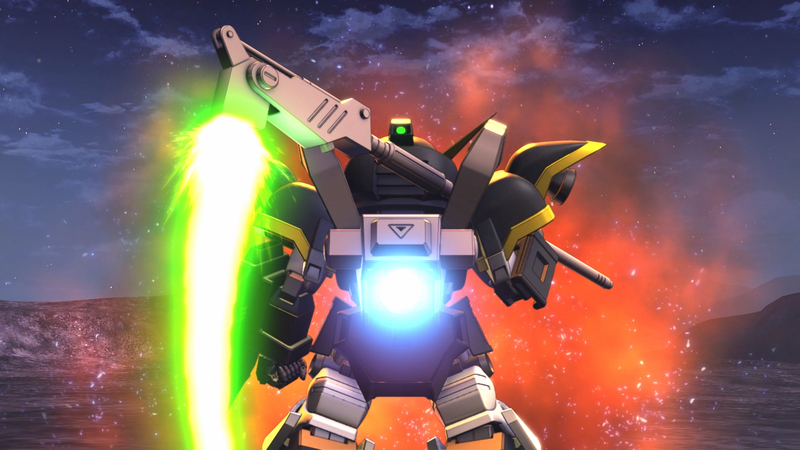 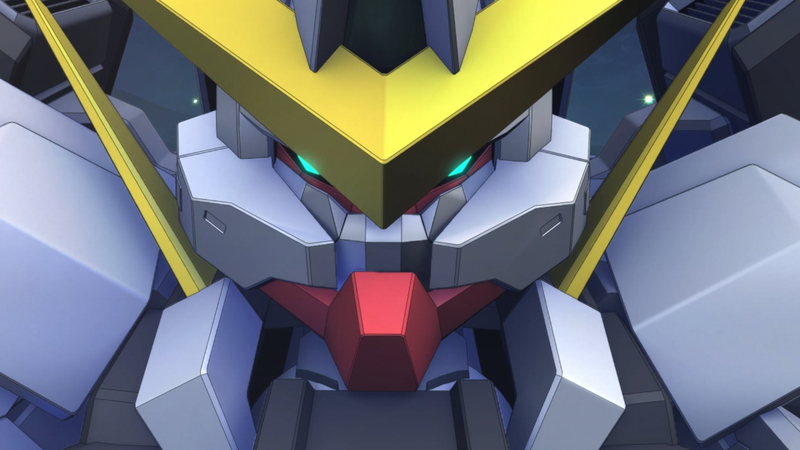 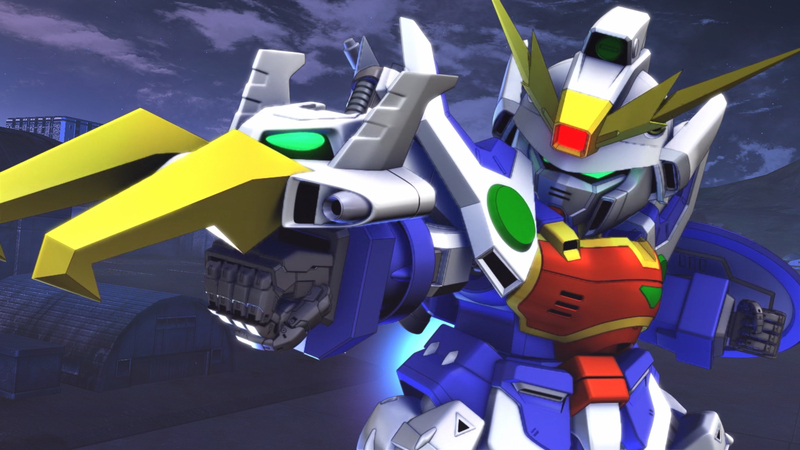 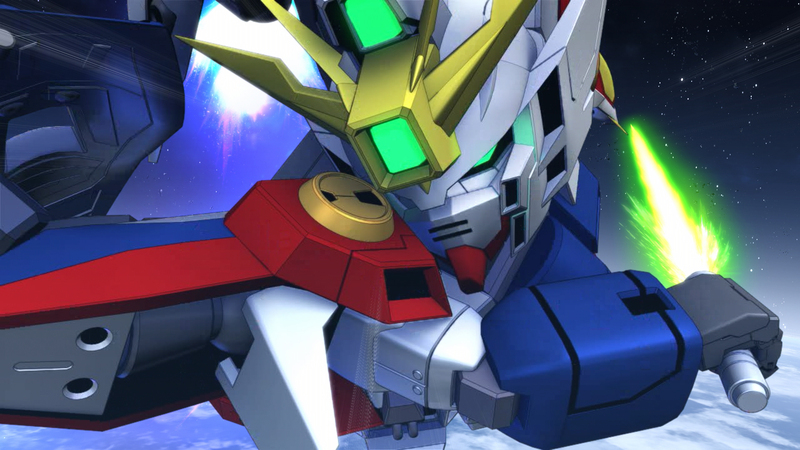 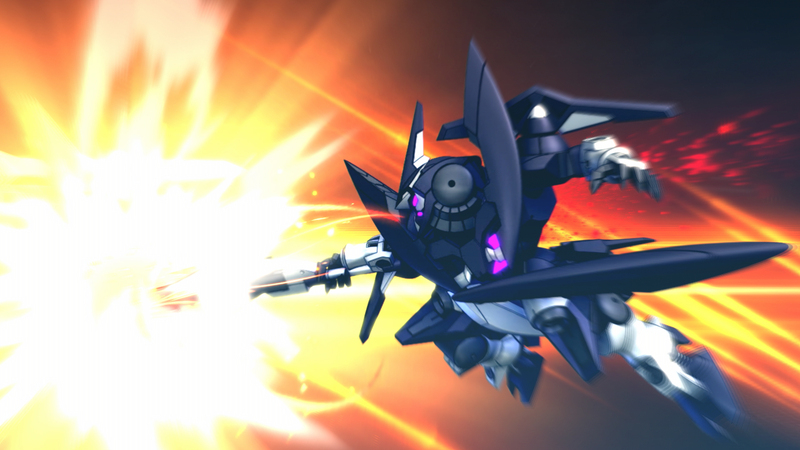 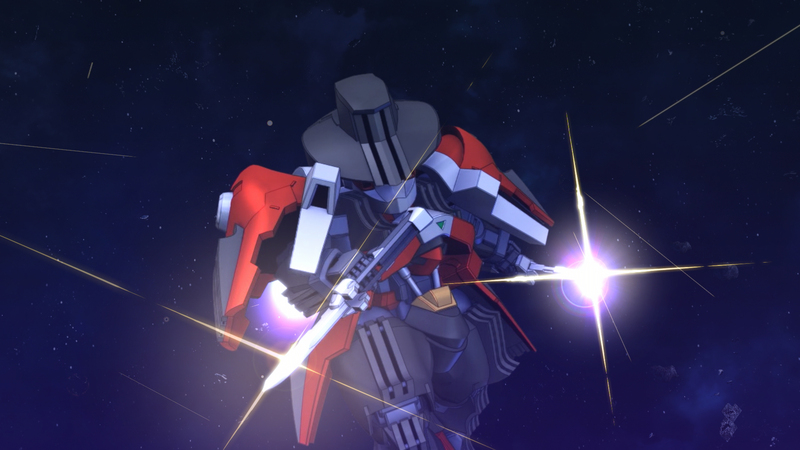 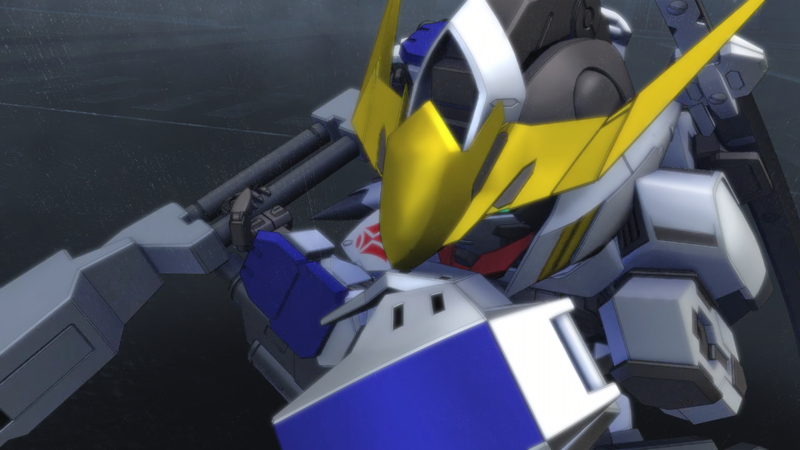 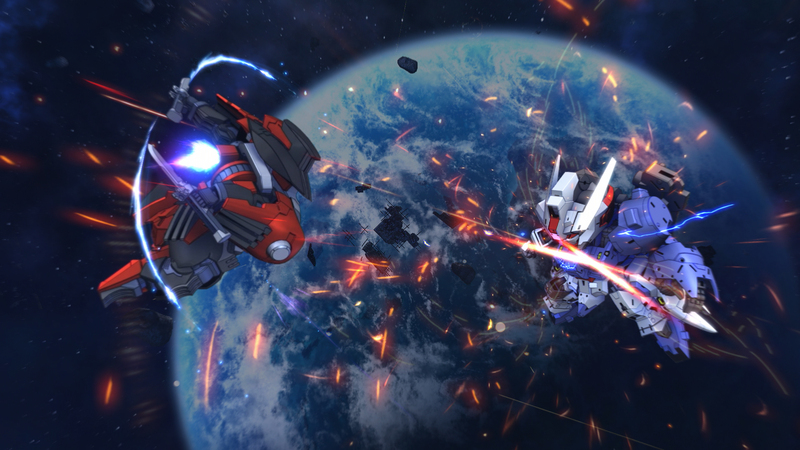 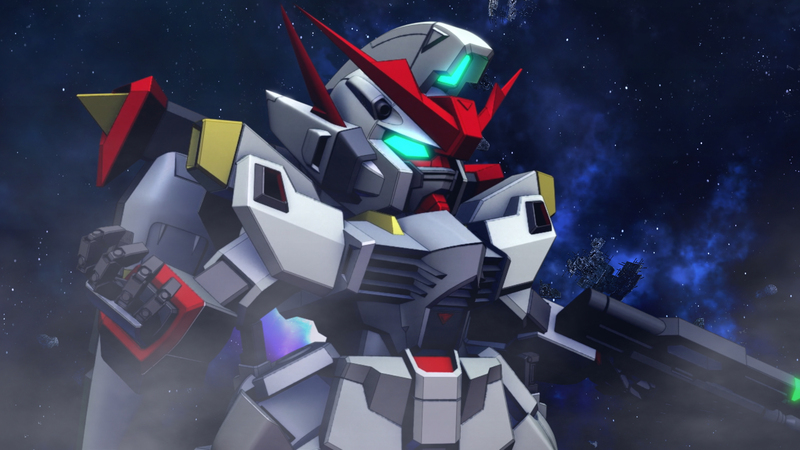 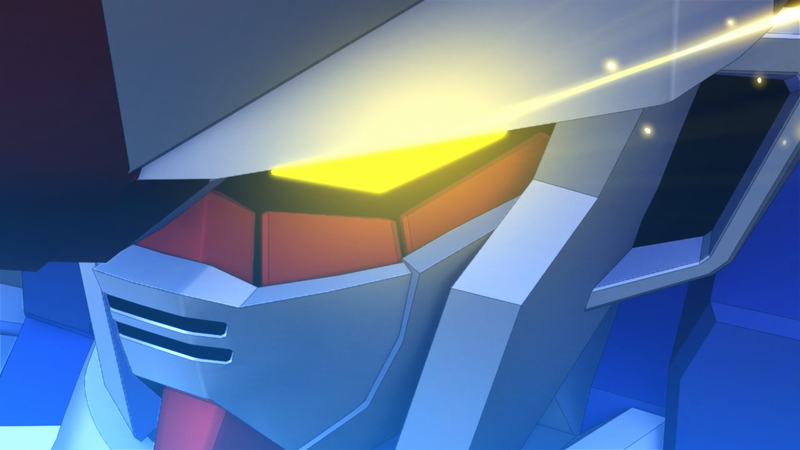 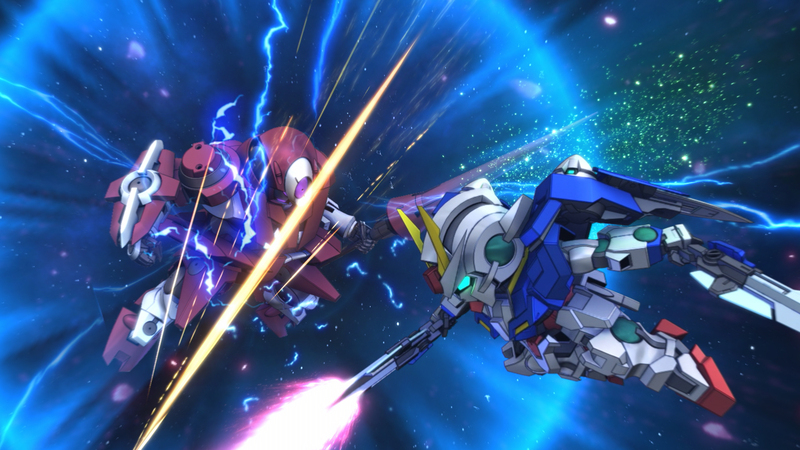 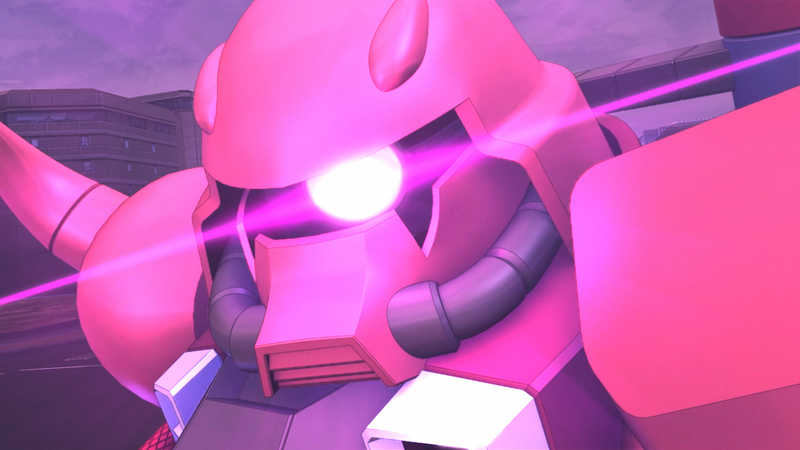 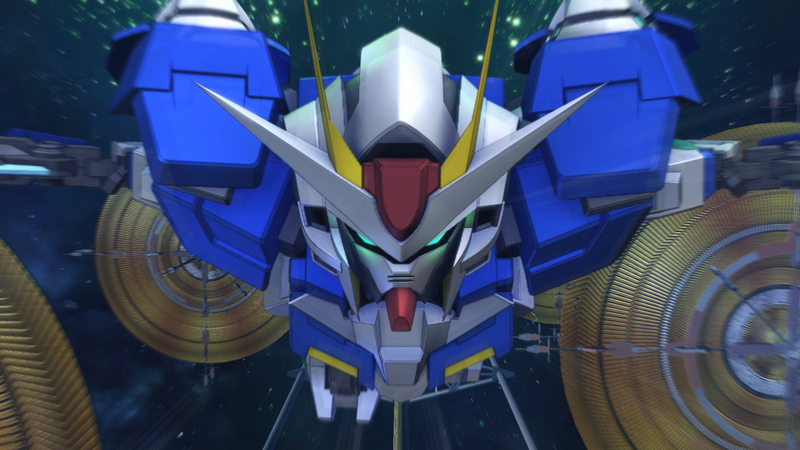 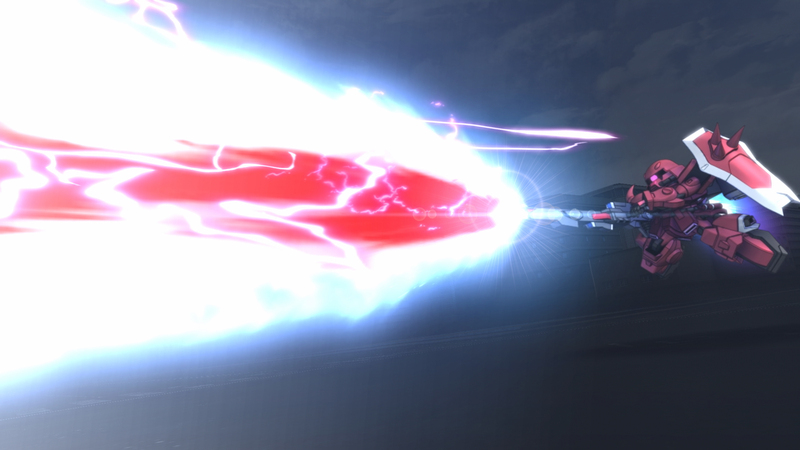 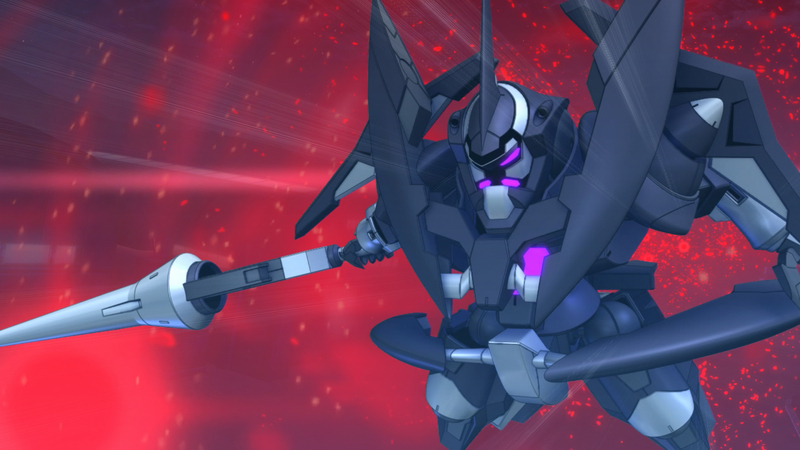 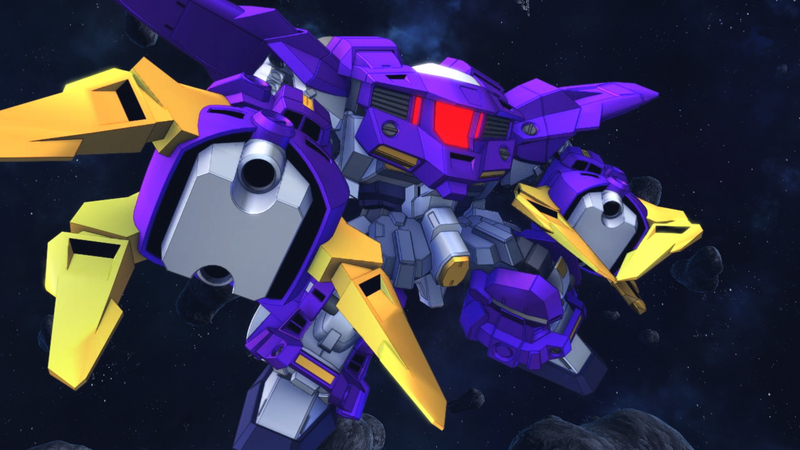 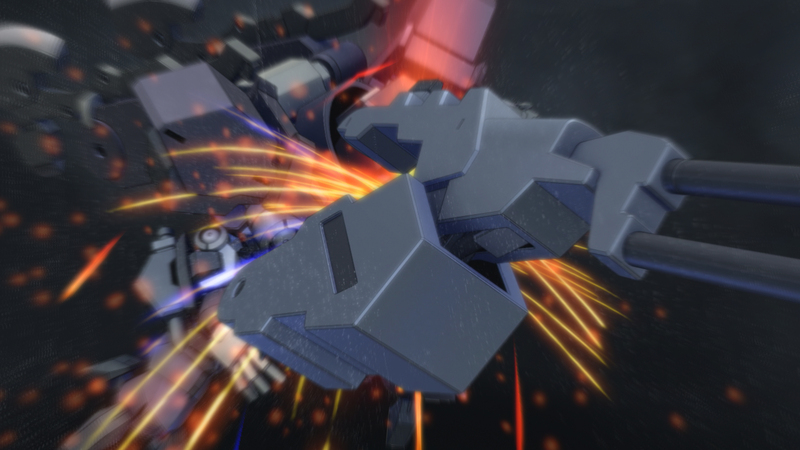 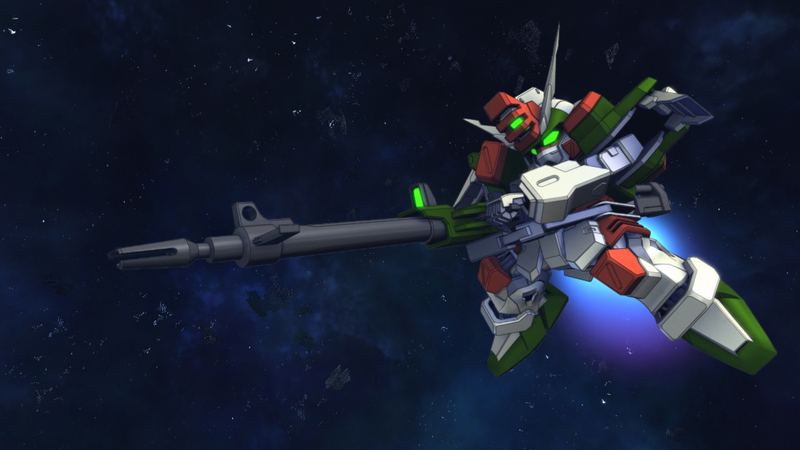 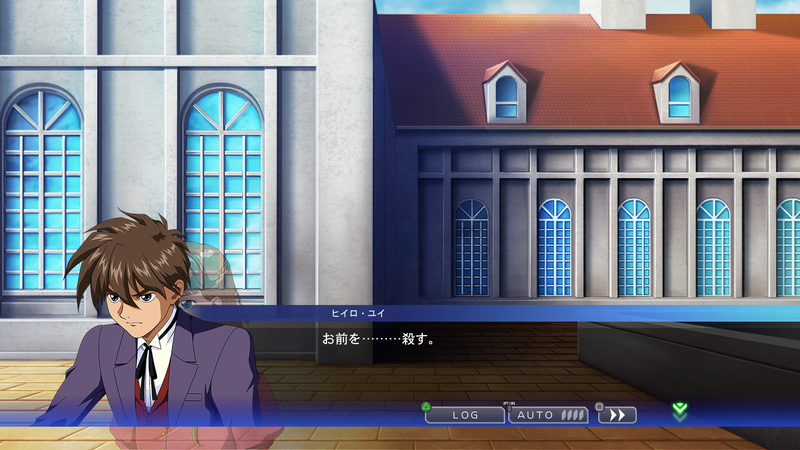 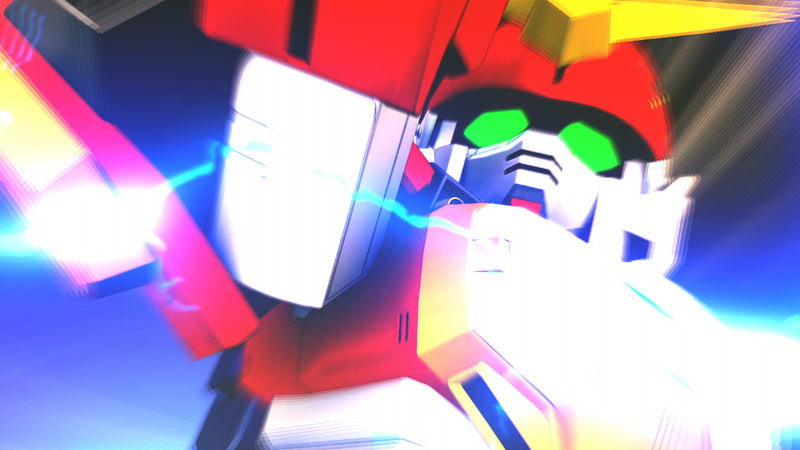 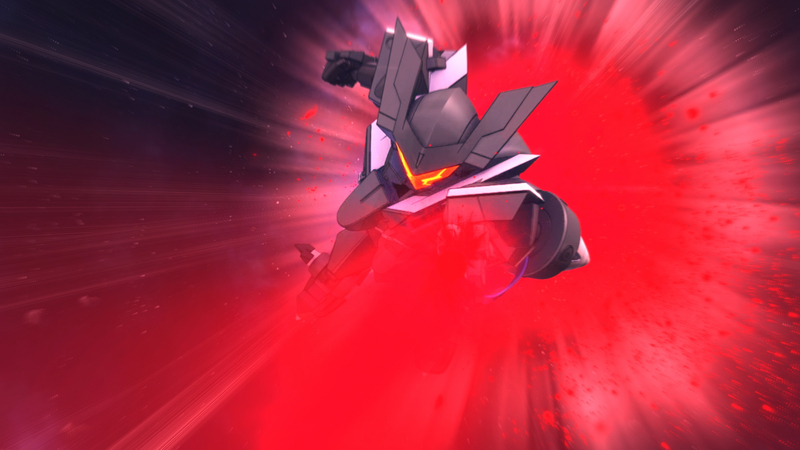 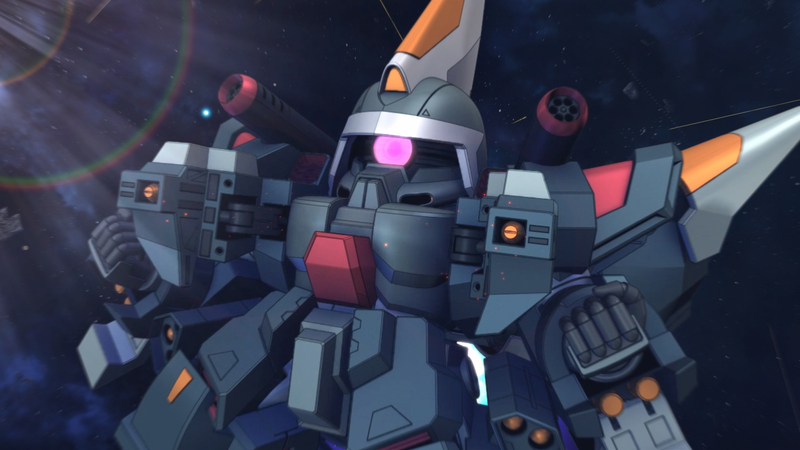 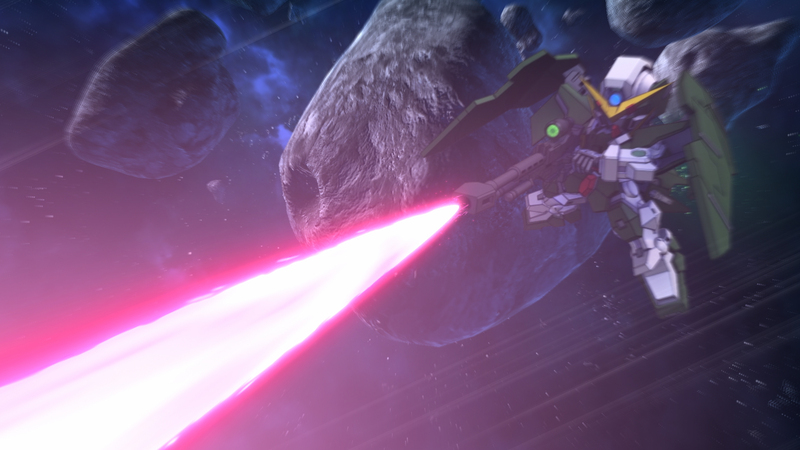 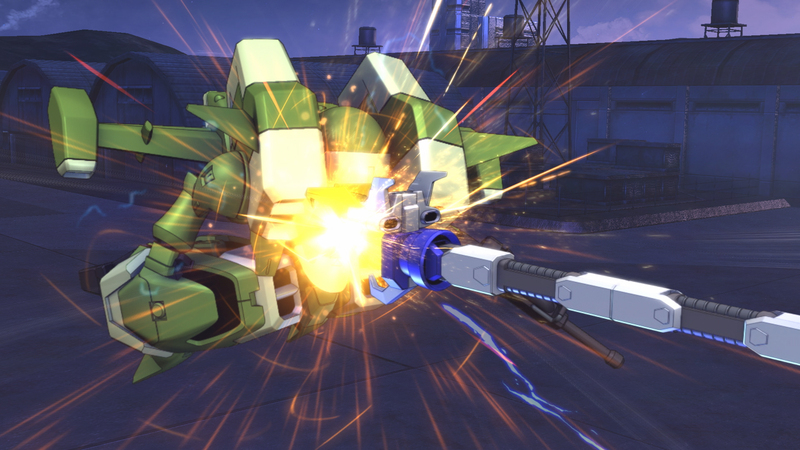 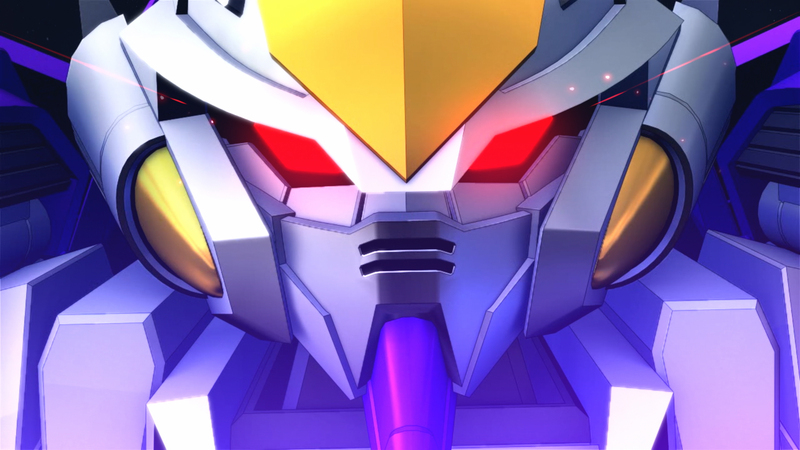 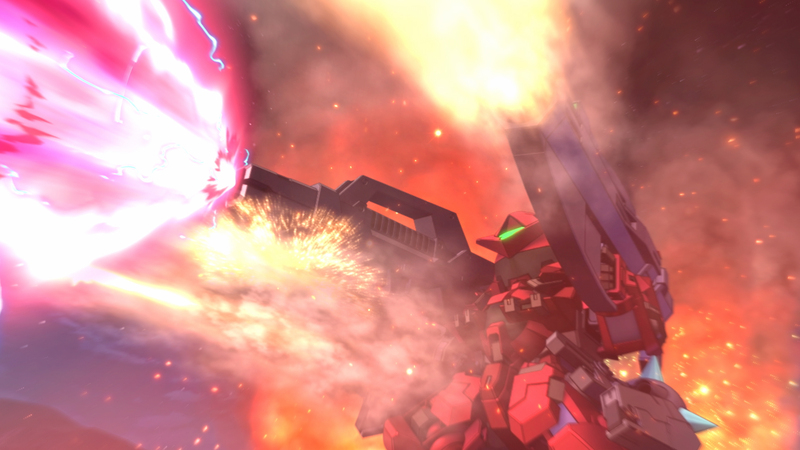 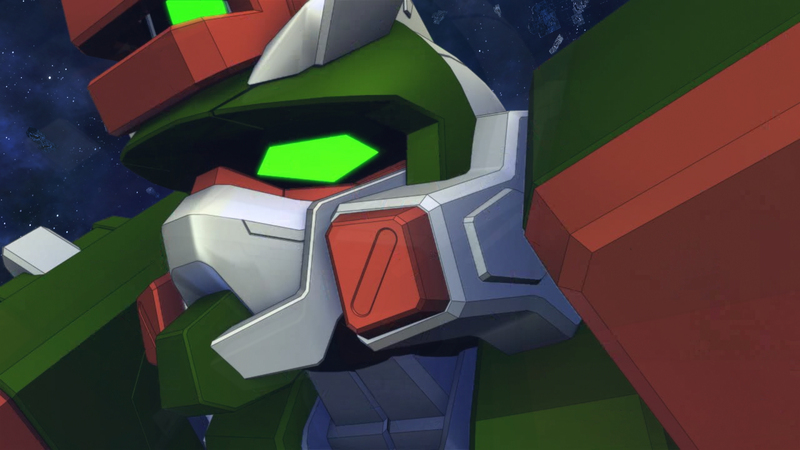 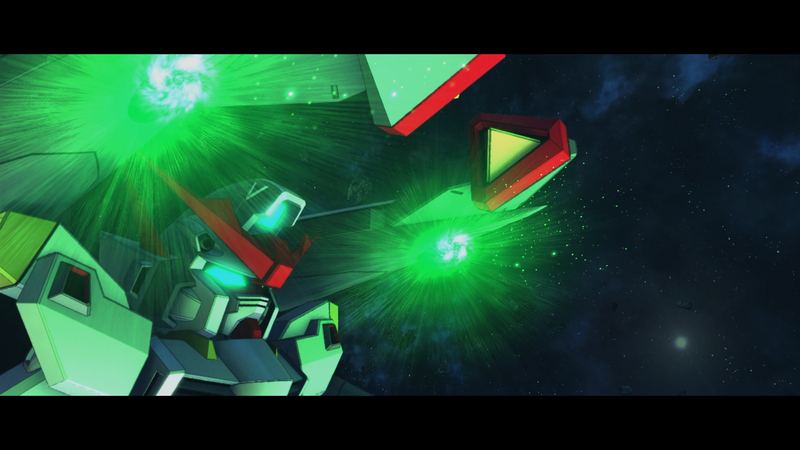 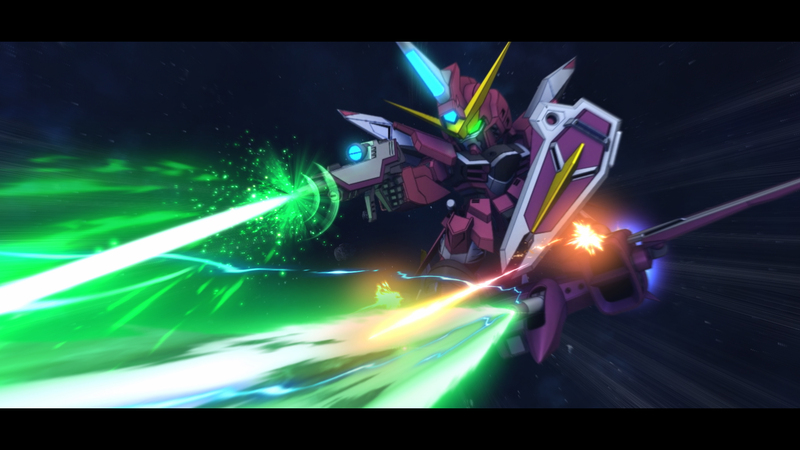 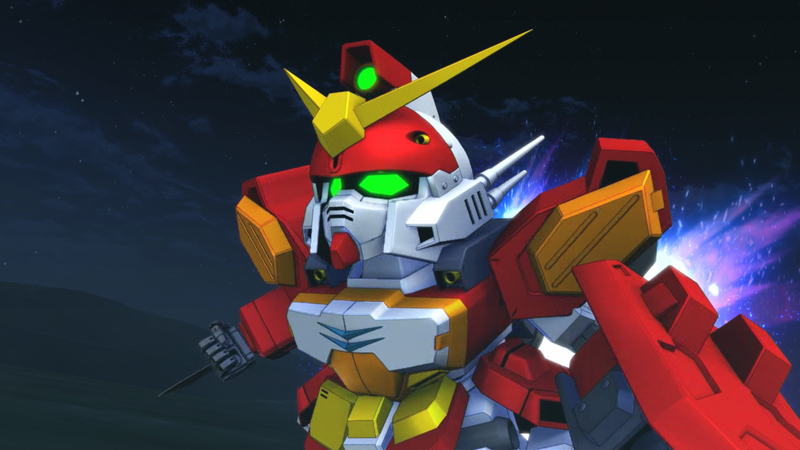 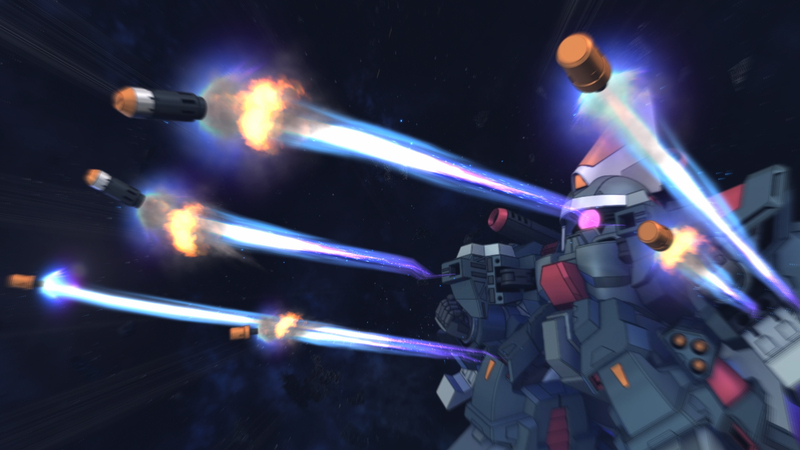 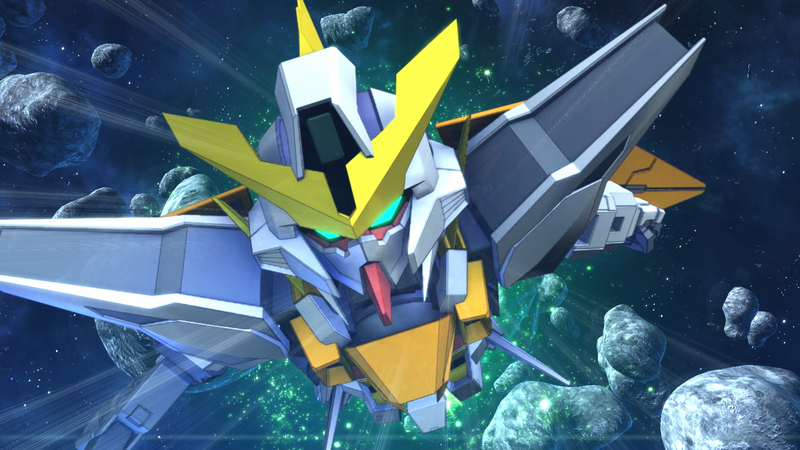 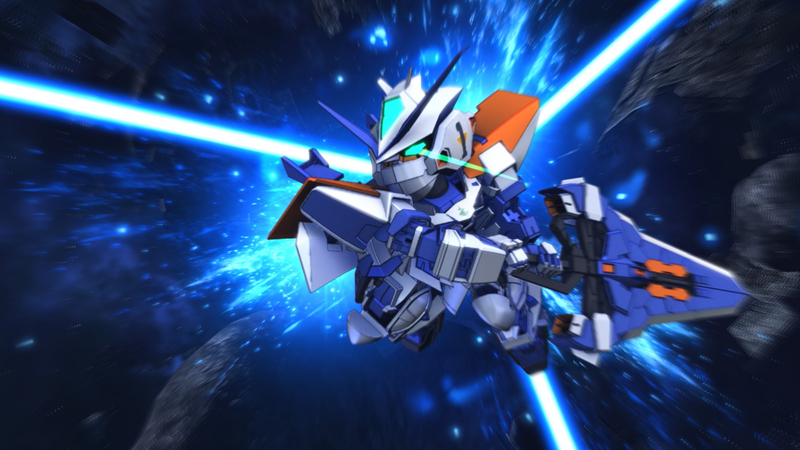 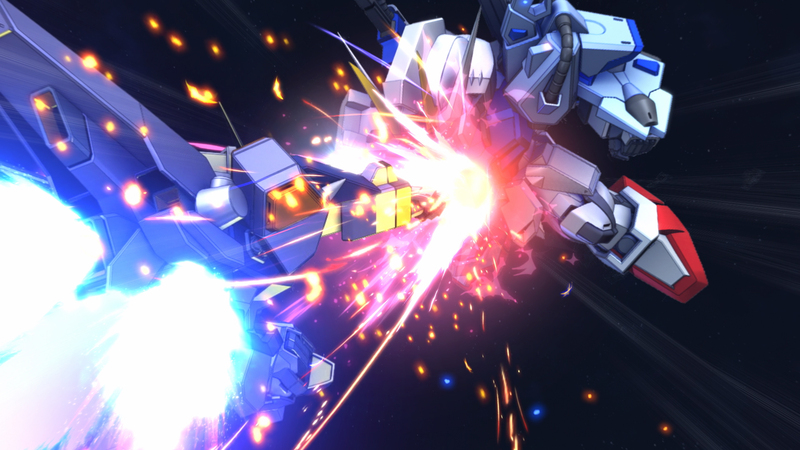 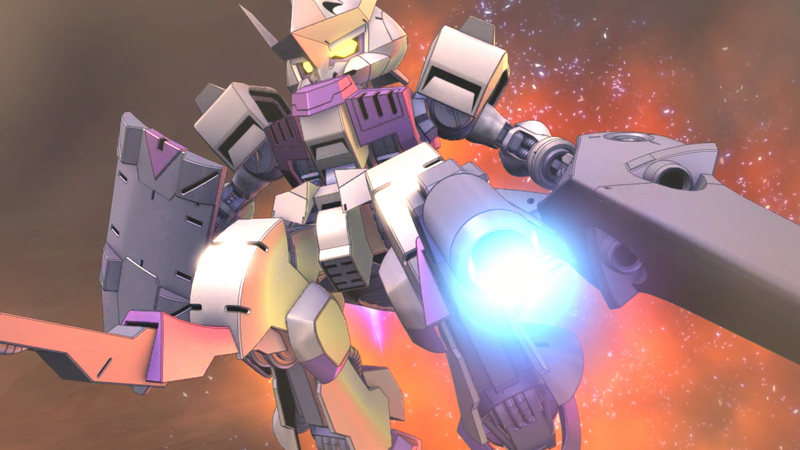 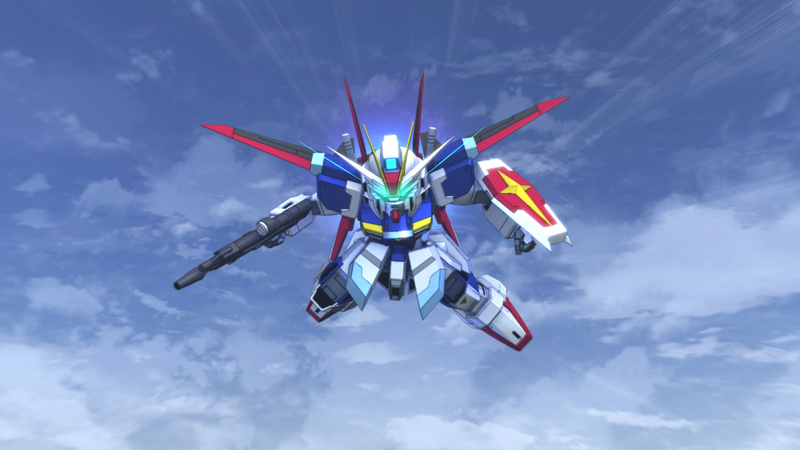 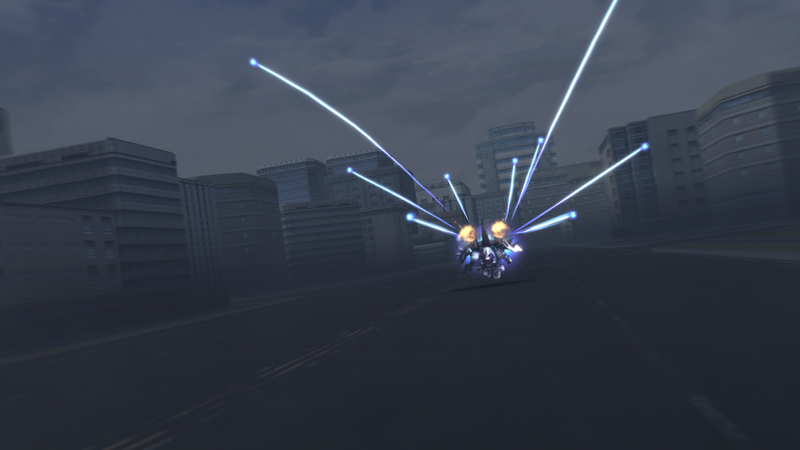 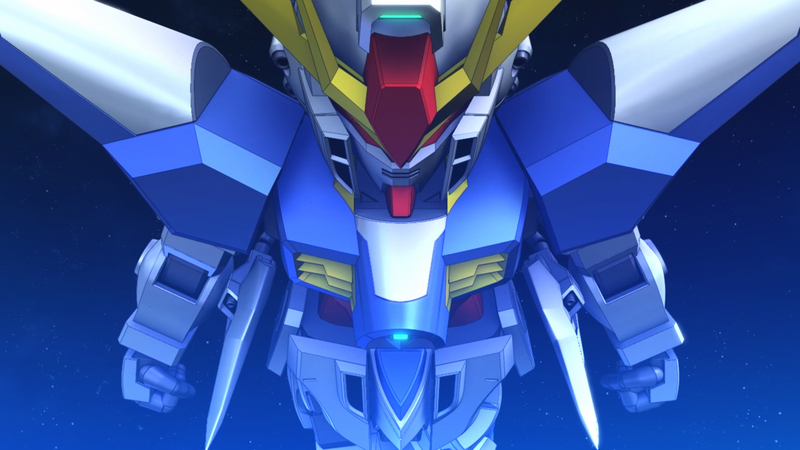 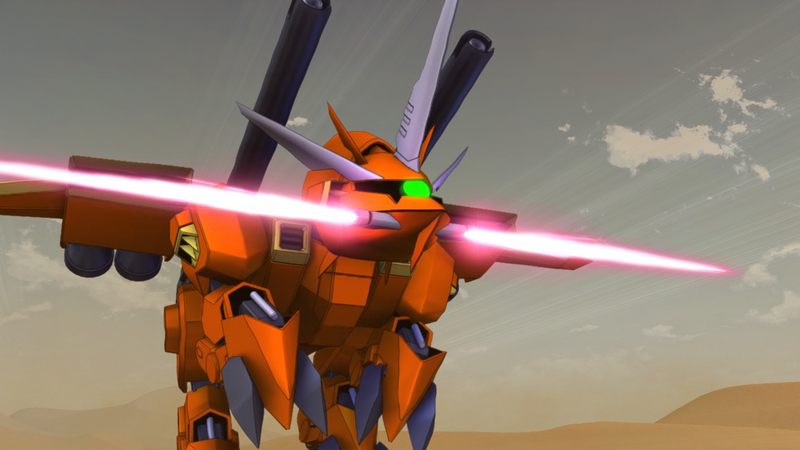 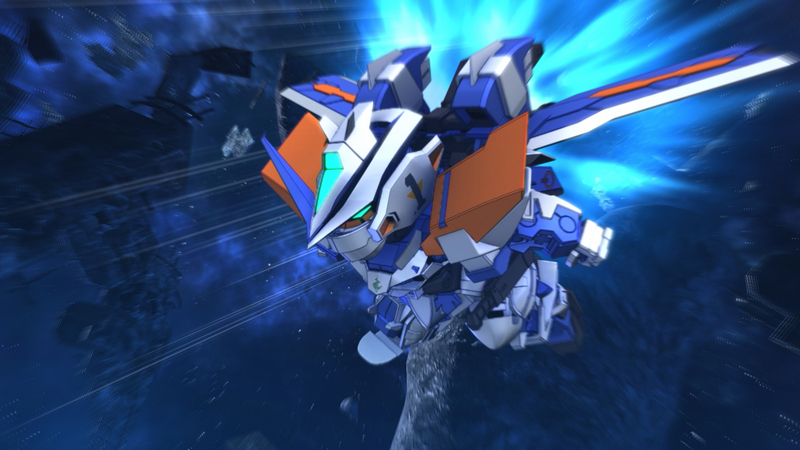 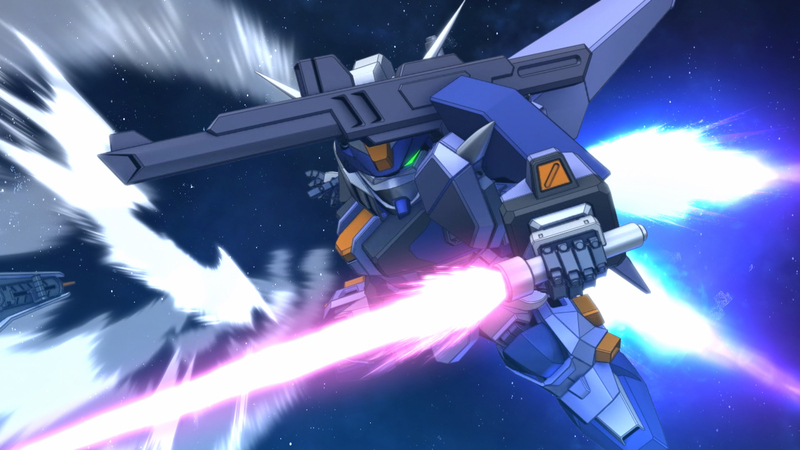 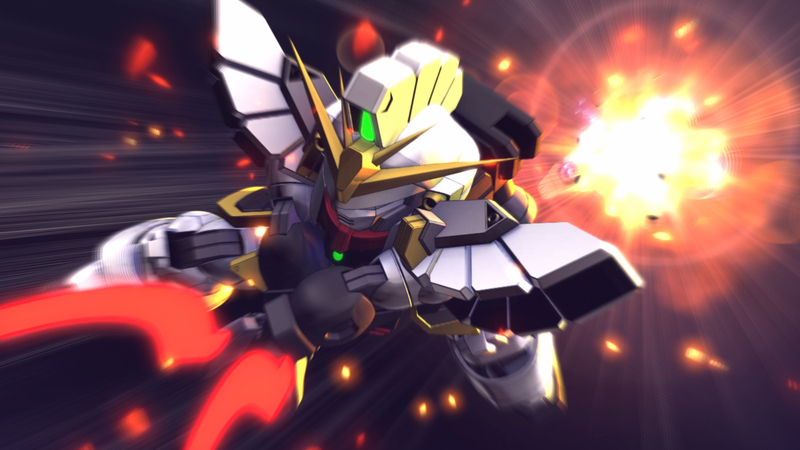 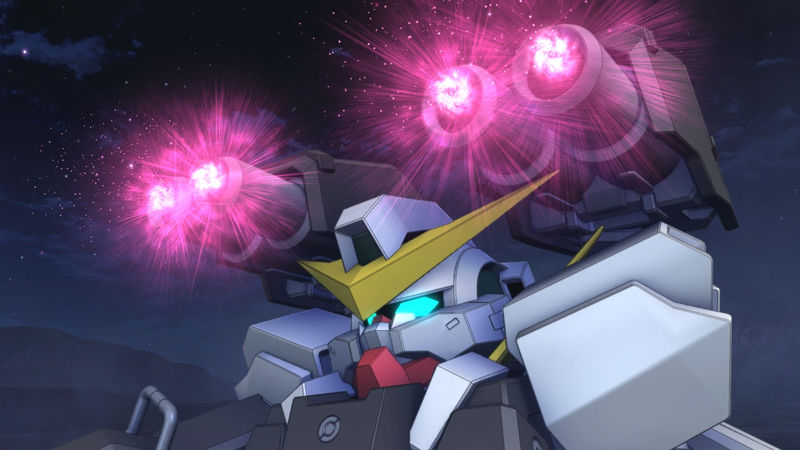 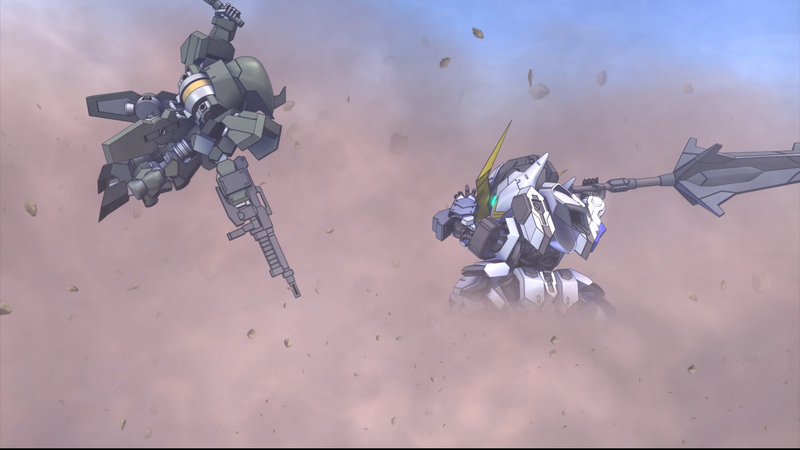 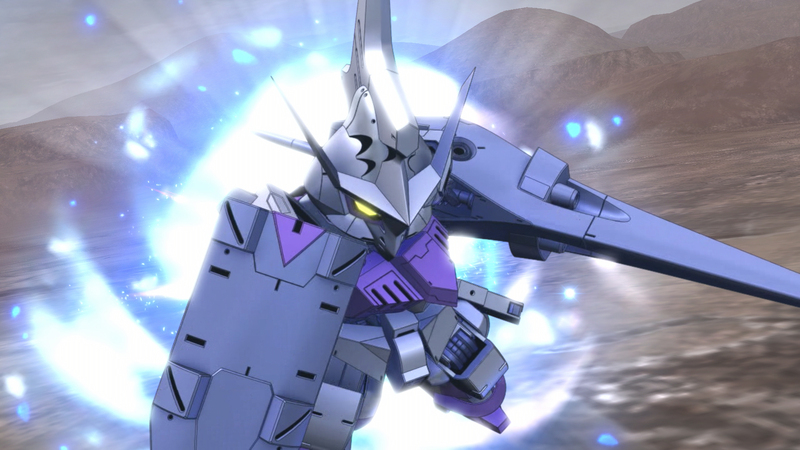 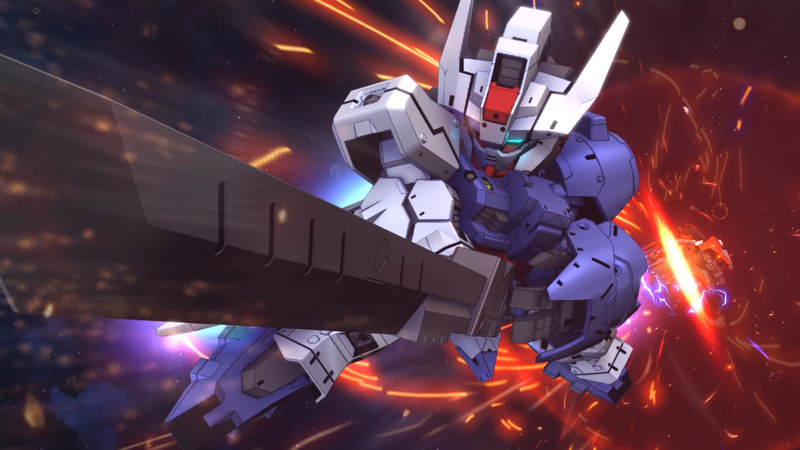 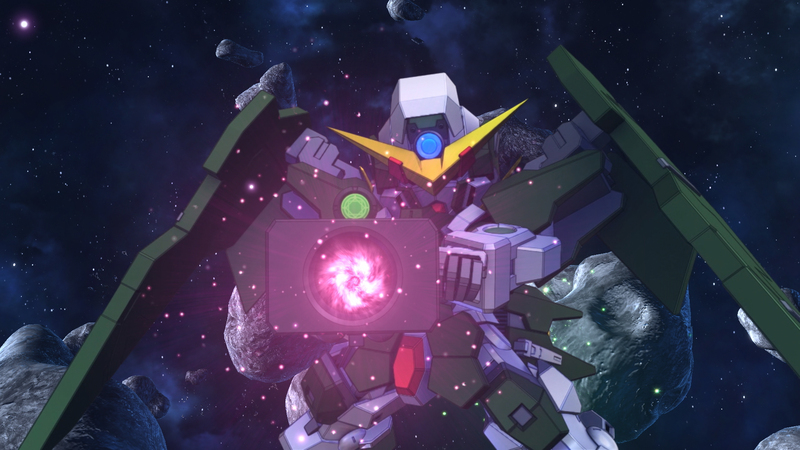 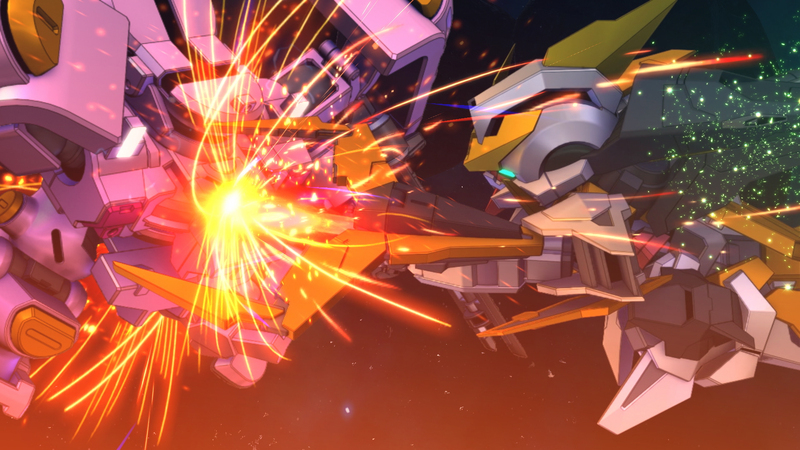 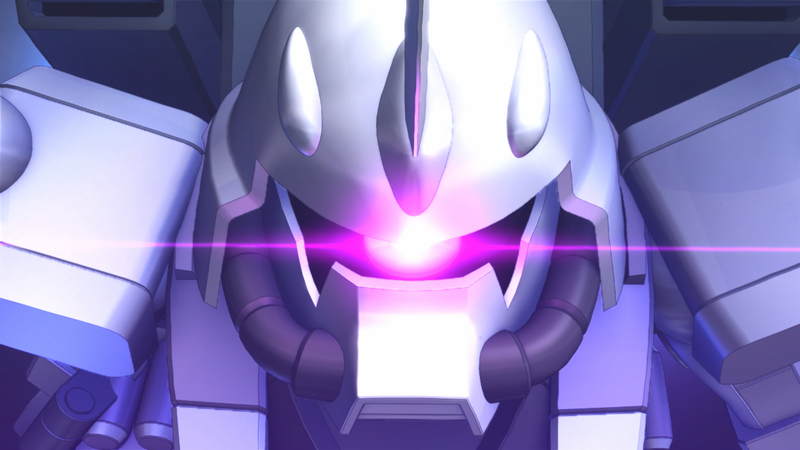 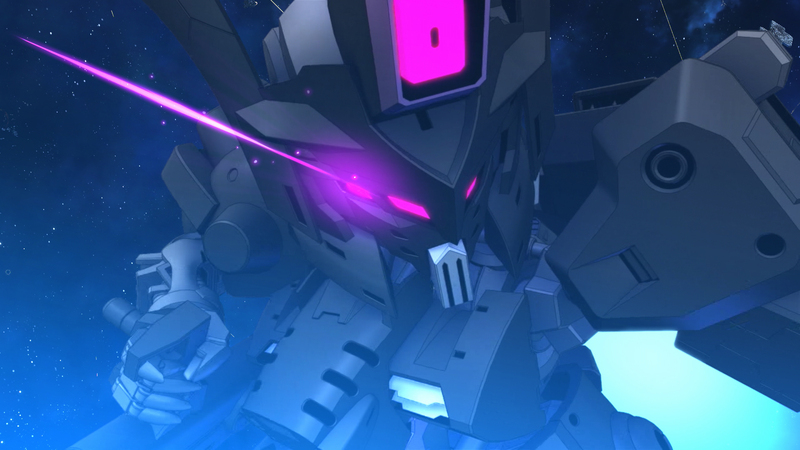 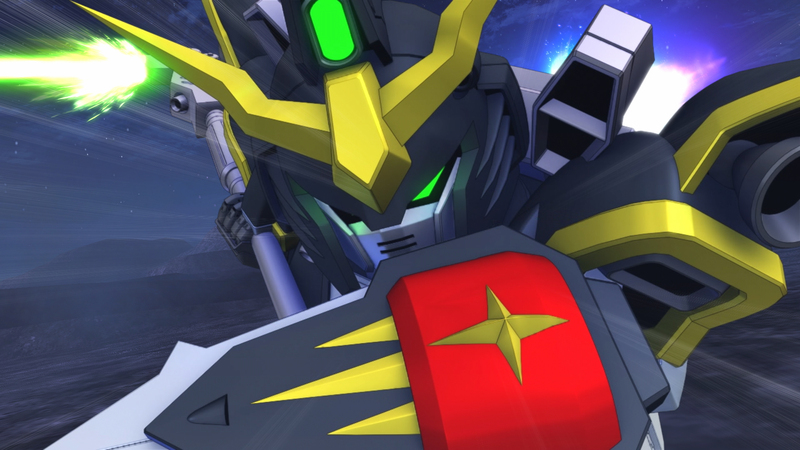 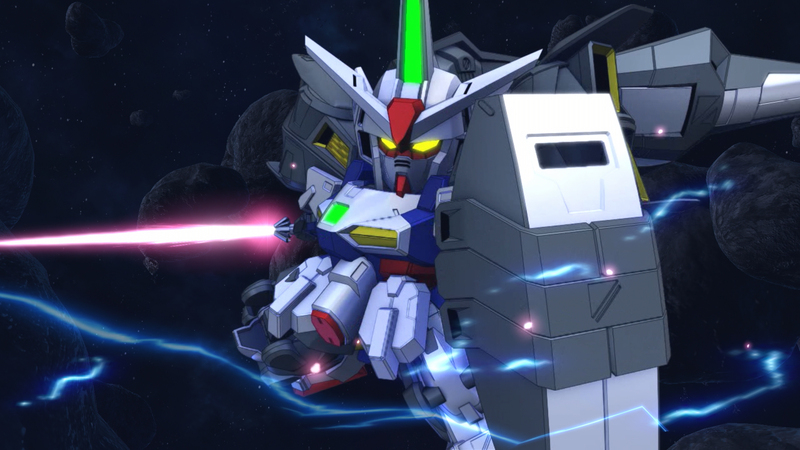 Bandai Namco has released the first batch of screenshots for SD Gundam G Generation Cross Rays. 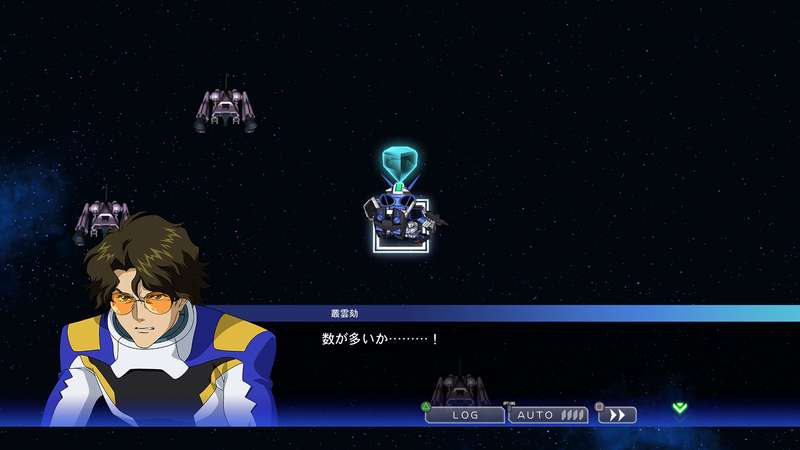 This is a turn-based strategy game featuring characters and mechs from the Mobile Suit Gundam franchise. 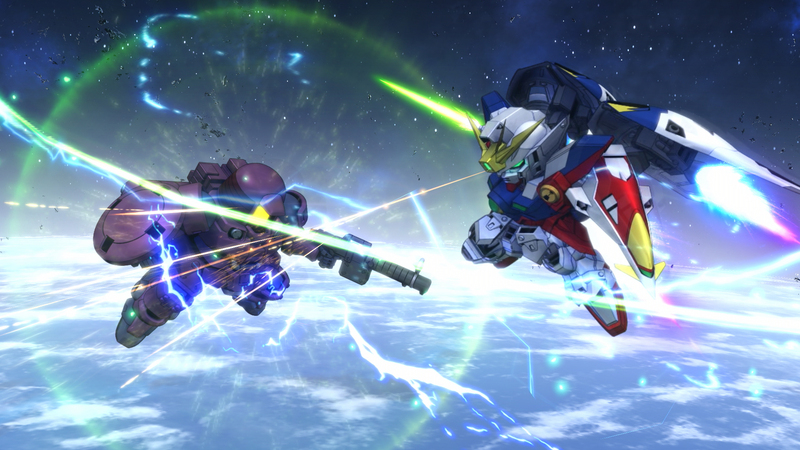 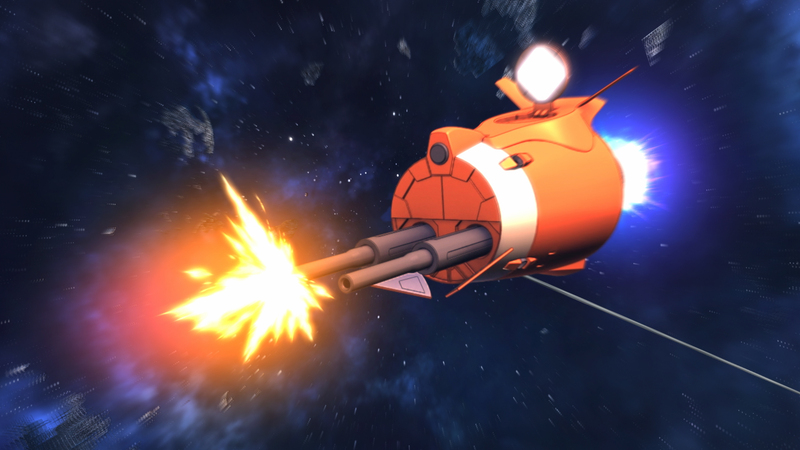 While most prior Gundam games would feature the mainline Universal Century timeline, this game will exclusively focus on four alternate Gundam universes: the After Colony period of Gundam Wing, the Cosmic Era of Gundam SEED, the Anno Domini timeline of Gundam 00, and the Post Disaster era of Iron-Blooded Orphans. 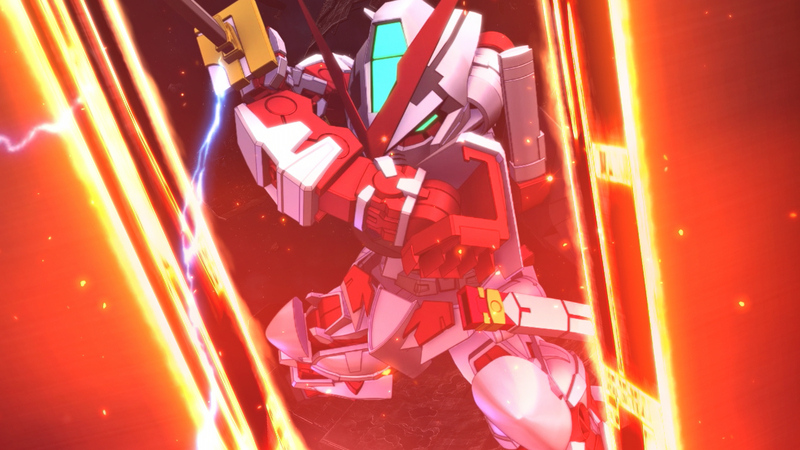 You can see the list of featured titles at last week's reveal article. 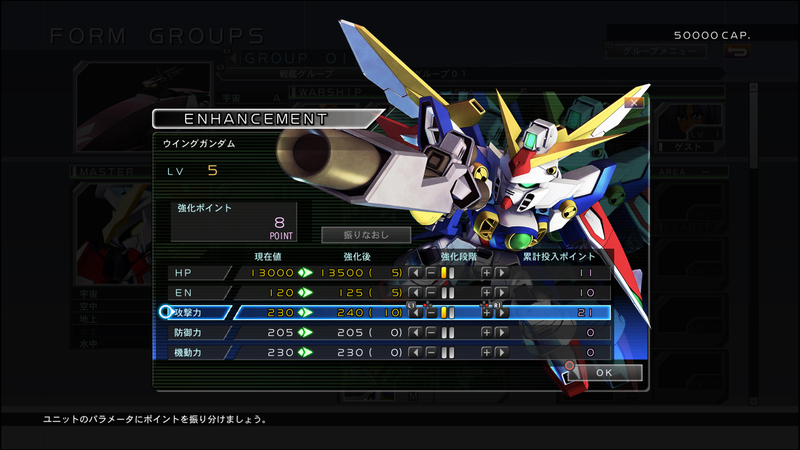 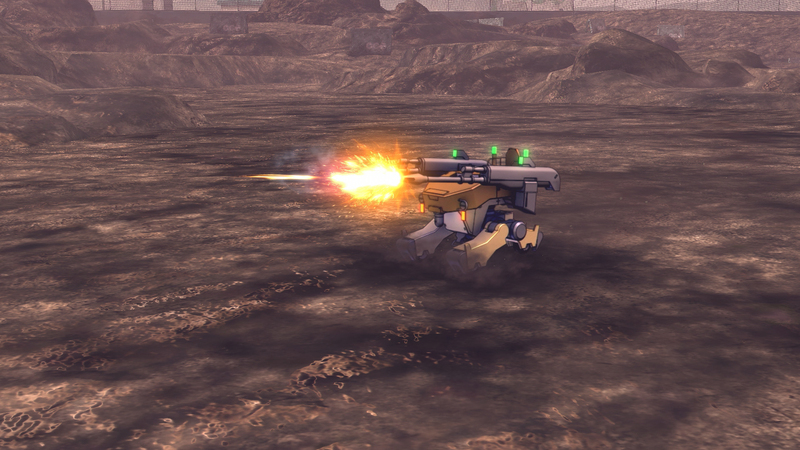 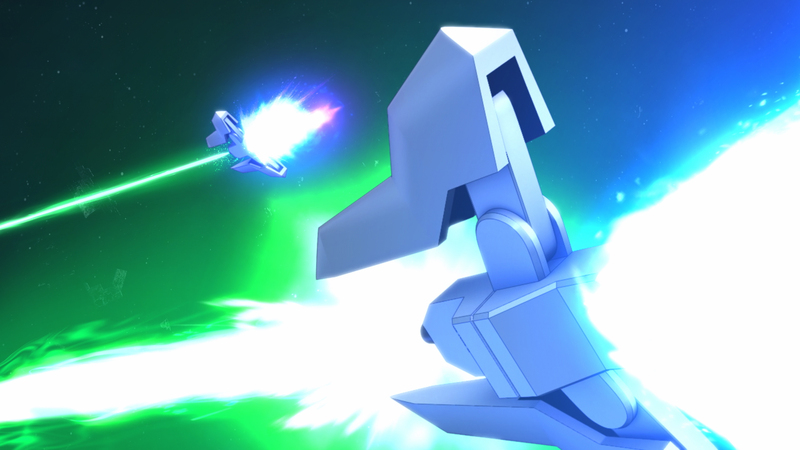 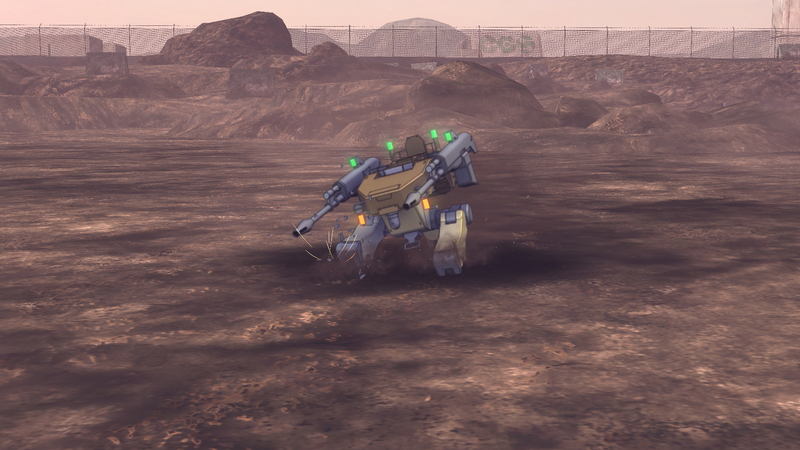 One of the appeals of G Generation games is that you can recruit pilots and construct mobile suits from the featured Gundam titles, and you can assign pilots to any mobile suits irrespective of their original titles in your own squad. 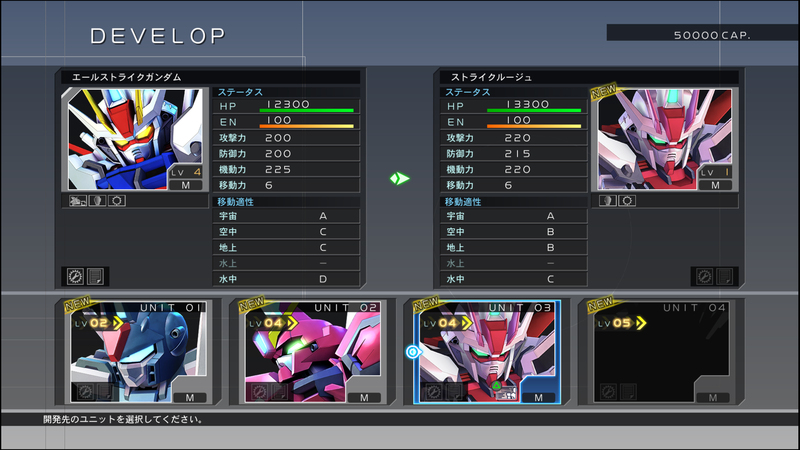 For example, you can assign Heero Yuy to Strike Freedom Gundam or have Setsuna F. Seiei pilot Gundam Barbatos. 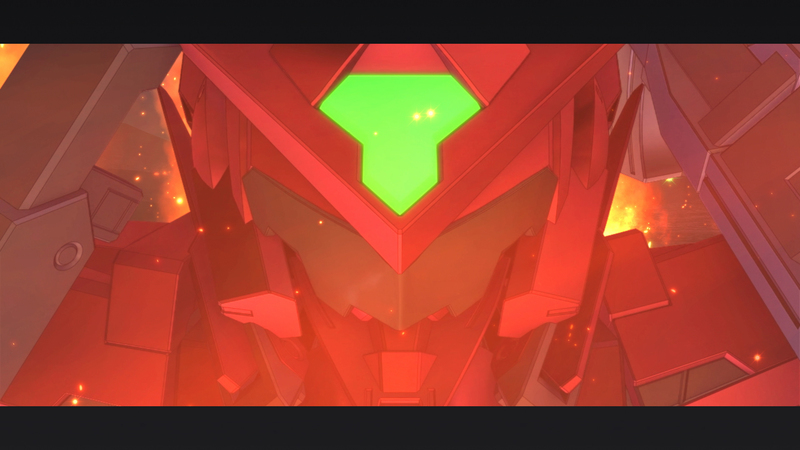 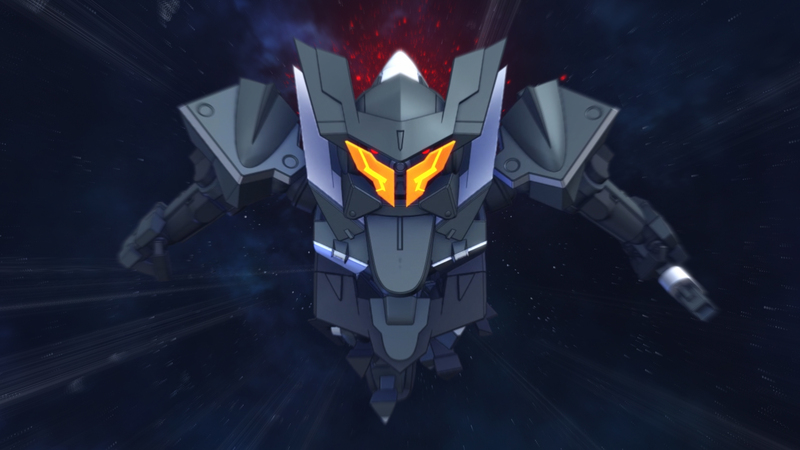 This will result in a huge variation of battle cut-ins as each mobile suit has its own cockpit design and the pilot may also have new exclusive quotes when piloting certain mechs. 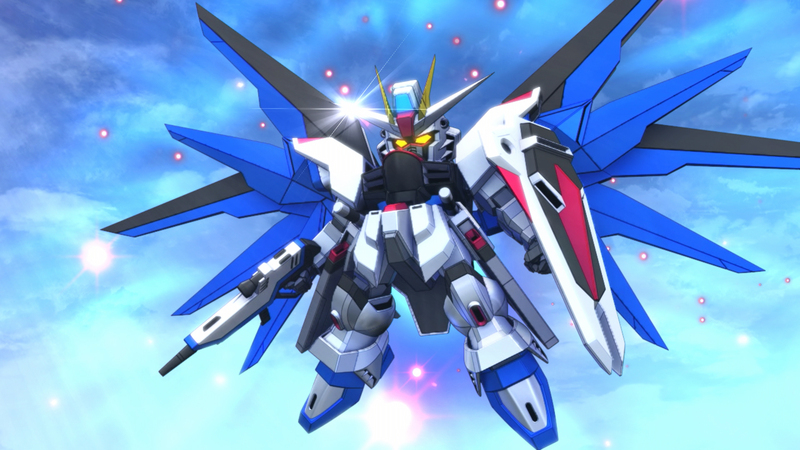 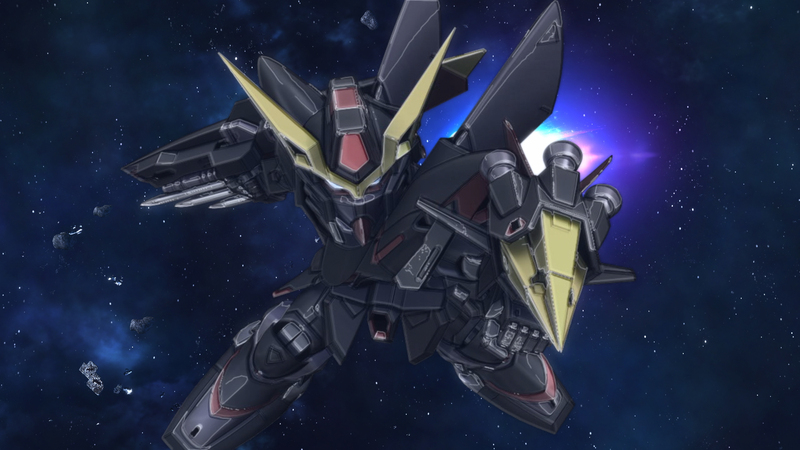 However, while you do have a lot of freedom to form your own squadron, Cross Rays will not have a crossover story as it will follow its prequel SD Gundam G Generation Genesis in re-enacting the storyline of the featured titles. 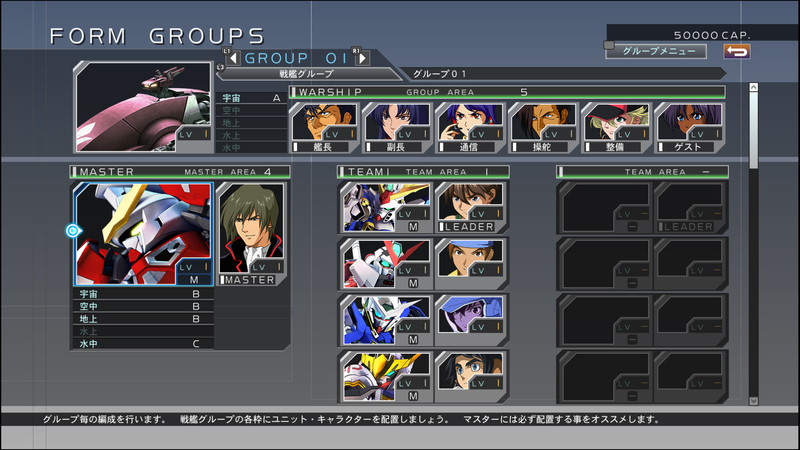 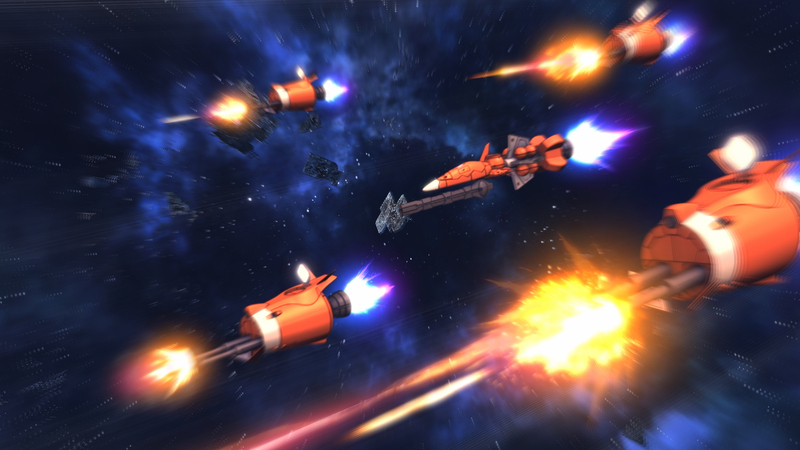 You will sortie your squads to help the series protagonists in progressing through their stories. 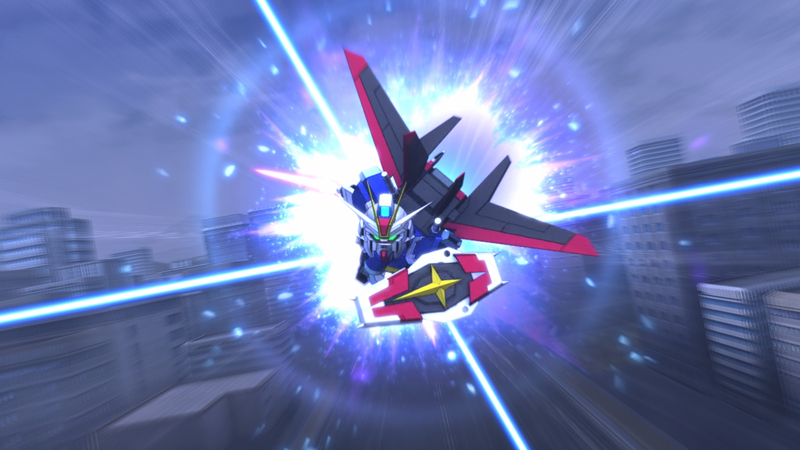 A recent interview with Famitsu magazine revealed that Cross Rays is being developed by Tom Create, which has also worked on prior G Generation games including Genesis. 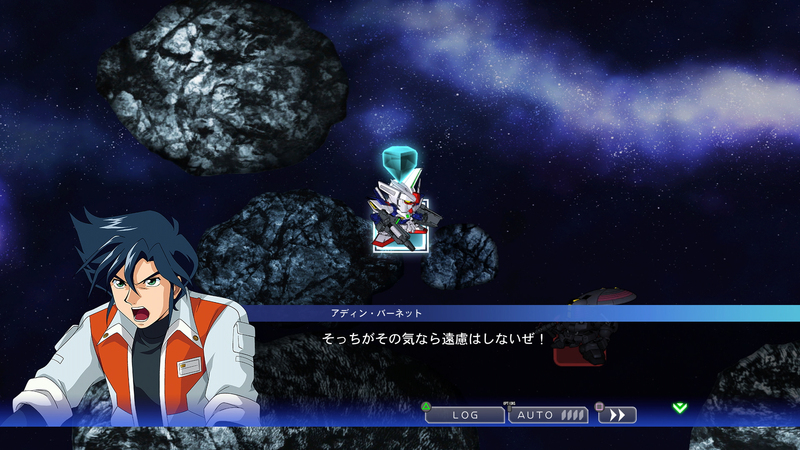 The game's producer Kensuke Tsukanaka also said in the interview that this game is "a checkpoint to someday create a G Generation that covers all sort of [Gundam] mechs" while mentioning that his favorite game in the series is G Generation F, the 2000 PS1 game which re-enacted stories for every Gundam series present at the time. 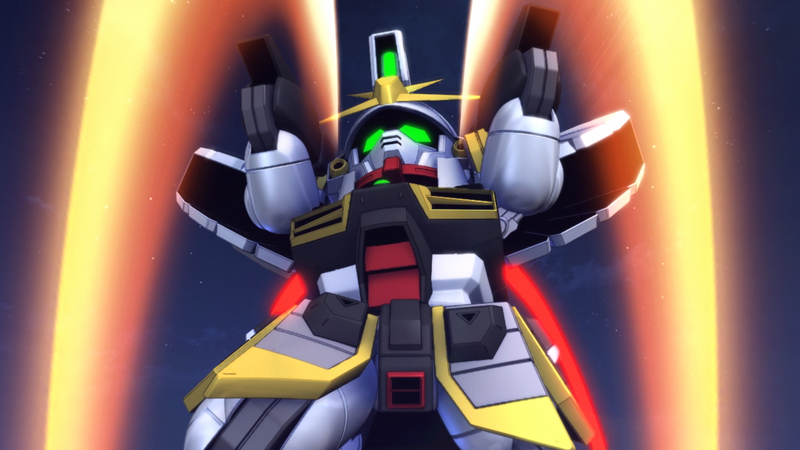 SD Gundam G Generation Cross Rays will be released for PlayStation 4, Nintendo Switch, and PC via Steam in Japan and the rest of Asia in 2019. 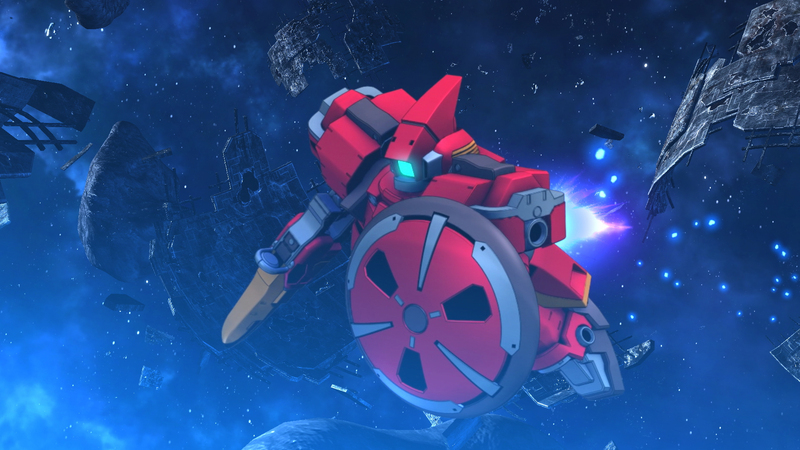 While there is no news of a Western release, an English localization of this title has been confirmed for the Southeast Asian countries of Singapore, Malaysia, Indonesia, Thailand, and the Philippines.